Armenia, like no other country, is ideal for ecotourism. Armenia has an extraordinarily rich and diverse nature, culture and history, and ecotourism is the best way to get to know Armenia, to be among the people and learn the traditions. In recent years, the government pays great attention to ecotourism; the advantage of this development is the program of nature preservation, and every tourist who is interested in ecotourism in Armenia contributes to the preservation of nature. Rural tourism is one of the newest areas of ecotourism, which has become the most popular in Armenia. This is a unique experience in the countryside for those who are tired of city life. Every Armenian village has its own traditions and lifestyle. To become better acquainted with each of them you need to organize vacation in through villages and every day visit a new place. 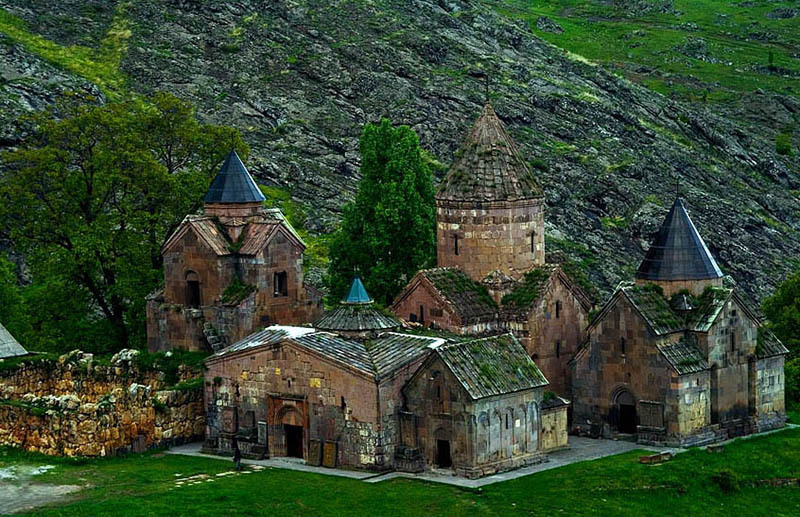 We offer you the most interesting places in Armenia for ecotourism. Getik Valley is located in Gegharkunik region between Miapor and Areguni mountains. In addition to beautiful nature, this cozy place has numerous attractions. In recent years, the village Getik has become one of the most popular centers of rural tourism. Here you can take part in the master class of grain processing and preparation of the national dessert. In addition, you can watch the process of preparation of traditional cheese from goat’s milk. In Getik village tourists can visit carpet shop and get acquainted with the local traditions of carpet weaving. For the lovers of beekeeping villagers will introduce beekeeping process and organize honey tasting. After the master classes you can visit Karmir Ekhtsi monastery complex, a small lake in the village Getik, go fishing or stroll in the neighborhood. 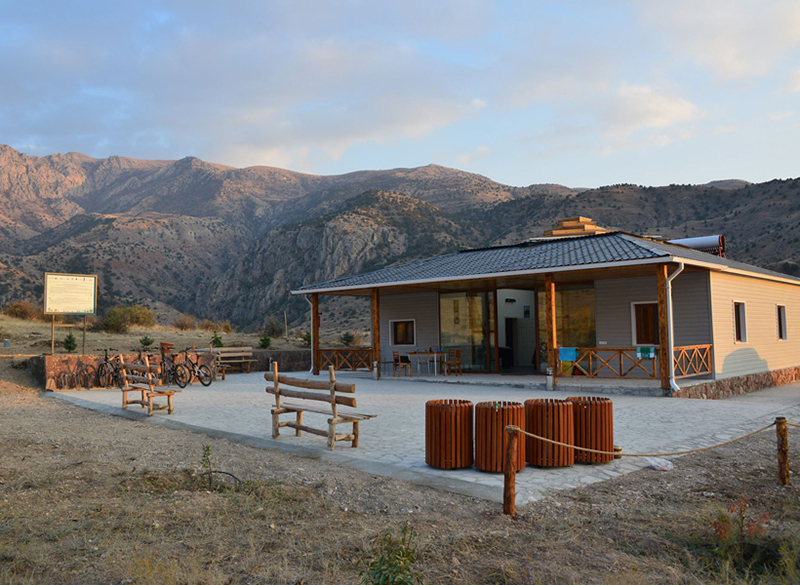 We can say for sure that ecotourism in Armenia has become increasingly popular thanks to eco-t zone in Geghadir. Mountainous village has retained its purity and beauty and eco zone has made it more interesting for tourists. The eco zone “HyeLandz Eco Village Resort” offers you exclusively organic products grown on site, and use solar energy for electricity. That same energy is used to charge bicycles for walks. The main attraction of the center is pets. Tourists can feed the goats, sheep, milk the cows, ride on horses and donkeys. In the village, tourists can stop in bread and breakfast mini-hotels that are pocket friendly and affordable even for budget travelers. 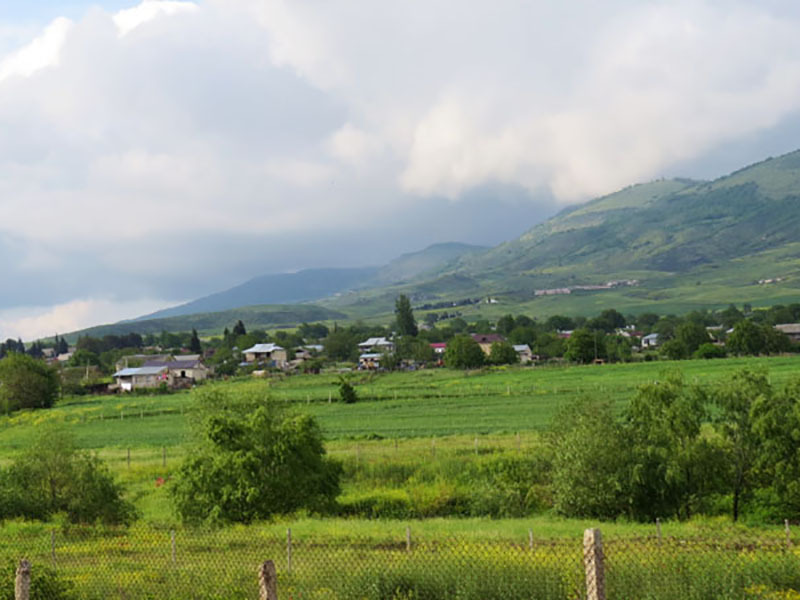 With the support of Wildlife and Cultural Assets, as well as the project “Arevordi” Urtsadzor village became one of the top centers in Armenia for ecotourism. Urtsadzor became a kind of eco centers where environmental courses are held to make people be closer to nature and understand its importance. In addition, the village offers hiking and horseback tours. Tourists can stay in small B&B hotels or stay with villagers, which is much more interesting than a standard hotel. Besides ecotourism, tourists can visit the fortress “Tapi-Bird” (X-XIII centuries) and the church in the fortress. Noragyugh eco village has all the necessary conditions for active development of ecotourism. The extraordinary flora and fauna of the village is fascinating. Pure spring water and mountainous air, organic food is a paradise for lovers of ecotourism. If you visit Artsakh you should definitely go for hiking trips. At every step you will get to a little village with specific traditions of the Artsakh people. Only in Artsakh you can try and even bake a national dish “zhengyalov hats”. Within an hour’s drive from Yerevan you will find a paradise. 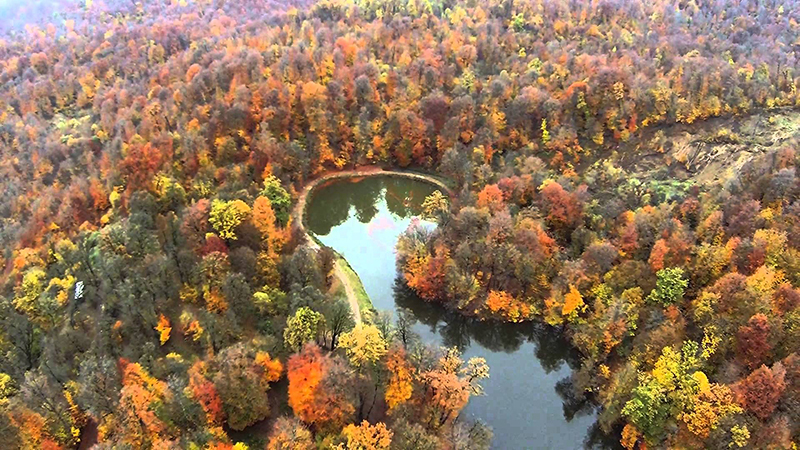 Dilijan or Little Switzerland is a great place for ecotourism; clean air, indescribably beautiful nature, mountains, and the pearl of Dilijan, Lake Parz (Parz Lich). 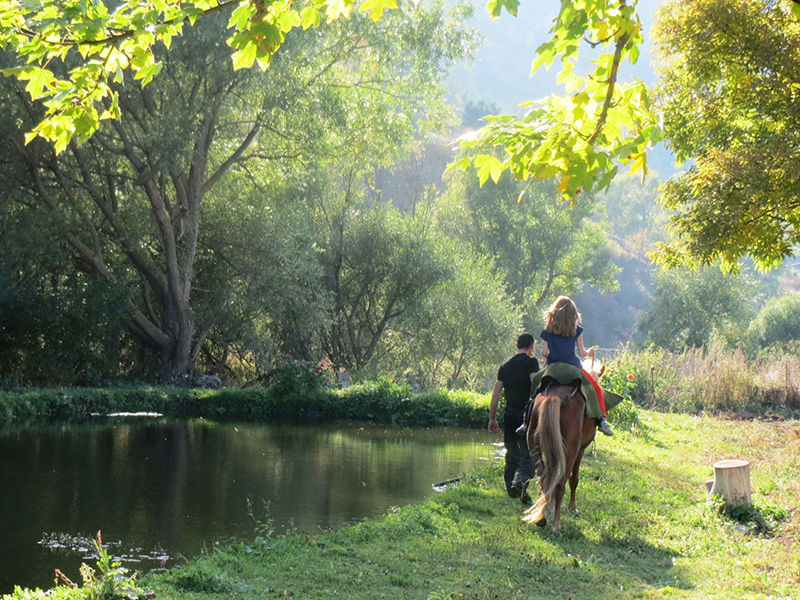 After enjoying the wildlife, you can move on and visit the village Gosh, which is a 20-minute drive from Dilijan. Ghosh is known for its monastery Goshavank (12th century). 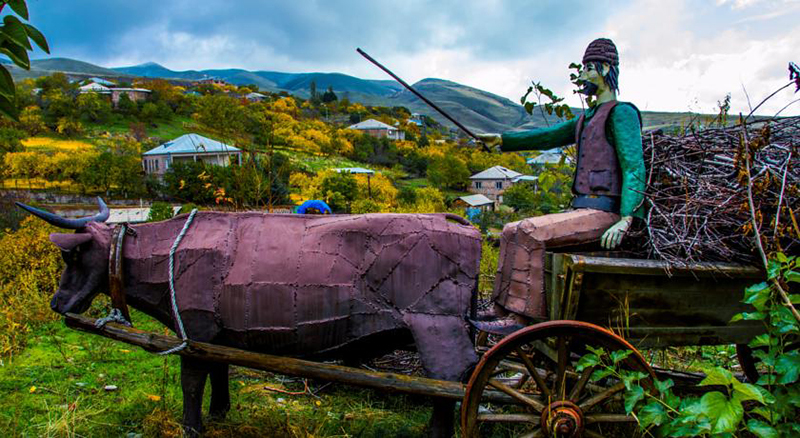 In the village Gosh, you can get acquainted with the Armenian culture, spend time with villagers, taste traditional cuisine and enjoy the warmth of hospitality.